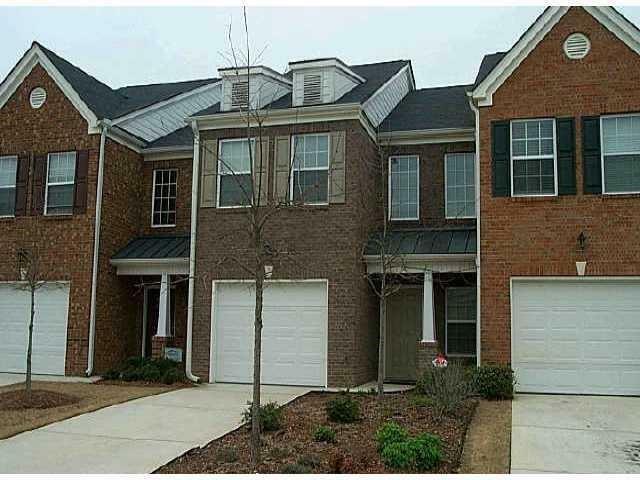 GORGEOOUS T'HOME W/ ALL THE BELLS & WHISTLES, CONVENIENT TO I-85 IN SOUGHT AFTER LOCATION. 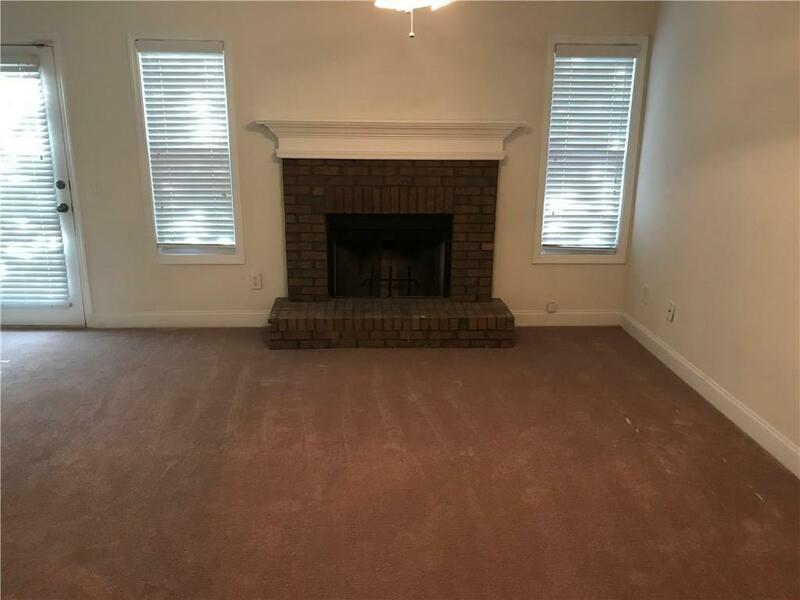 FEATURES SPACIOUS BDRMS & OVERSIZED KITCHEN, SPARKLING NEW PAINT & CARPET THRU-OUT. 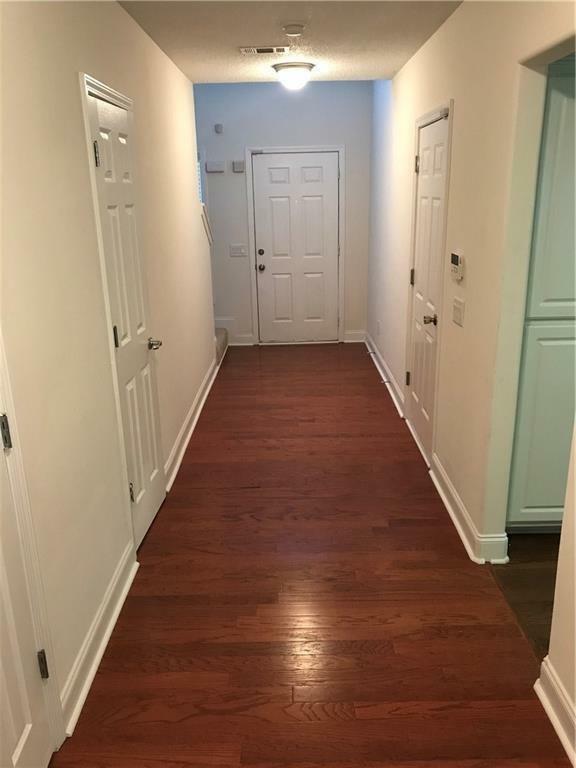 GREAT FLOW FOR ENTERTAINMENT, READY TO MOVE IN. 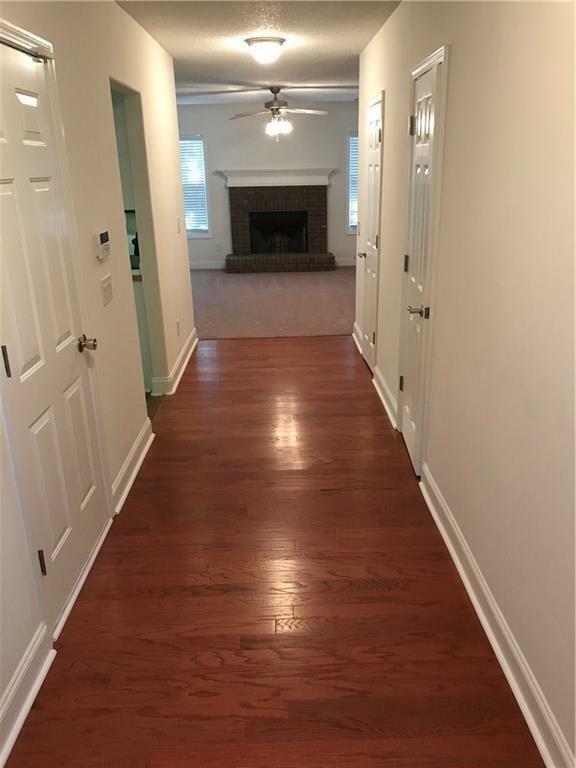 Listing provided courtesy of First United Realty Of Ga, Inc..